We've risen to 7th place according to WACD data! 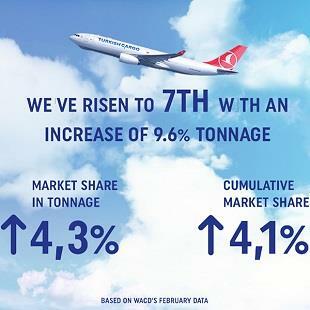 According to WACD's February data, with a 9.6% increase in tonnage we've risen up to 7th place. 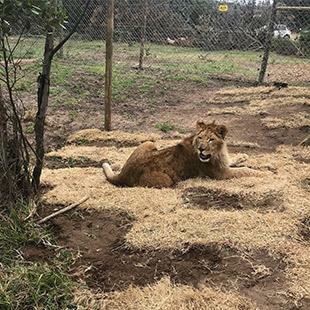 We carry hundreds of animals to their destinations every year. 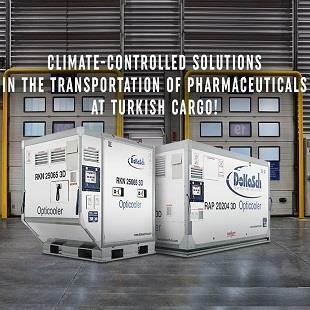 We carry health to the world with our expertise on pharmaceutical transportation. 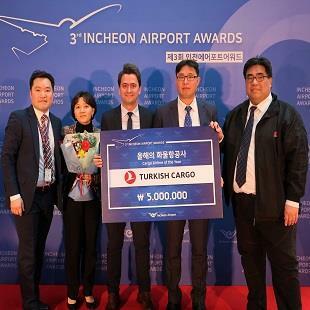 Turkish Cargo has signed a Master Rental Agreement with DoKaSch Temperature Solutions, the provider of climate-controlled solutions for air cargo based in Frankfurt, Germany.